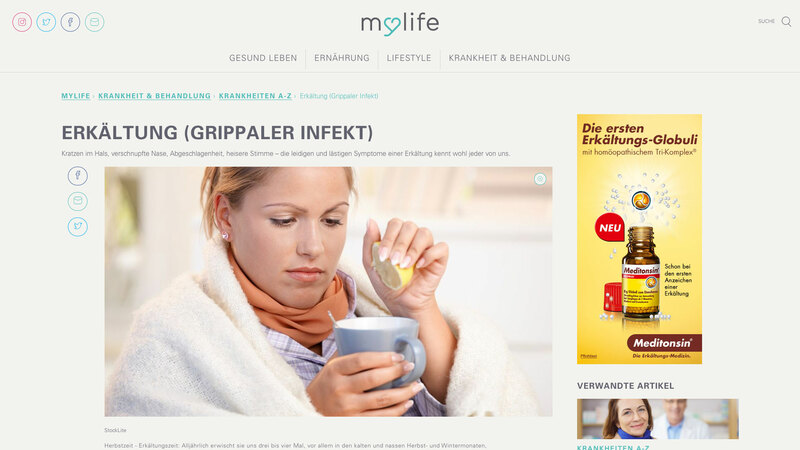 As one of the most modern health portals in Germany, mylife is the flanking companion to the extensive print spectrum from Hubert Burda Media. Its high-quality, constantly updated content reaches a broad target group for the company’s reach marketing. mylife is the health portal of BurdaLife, the business division in the National media brand of Hubert Burda Media which has the most reach. Our project team took care of both the SEO concept as well as the conceptualization and design development of the platform. In addition, we also carried out the technical implementation by using the content management system Thunder, which is based on Drupal 8. Health is a real trend topic these days and which really means a general sense of wellness. mylife illuminates the many facets of living healthy. 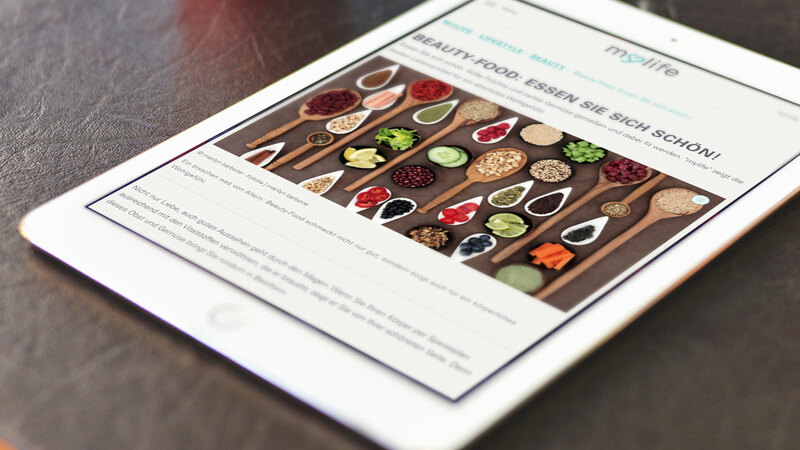 The online magazine offers its visitors a variety of editorial content focused on the subject of health and well-being with an appealing look and feel. 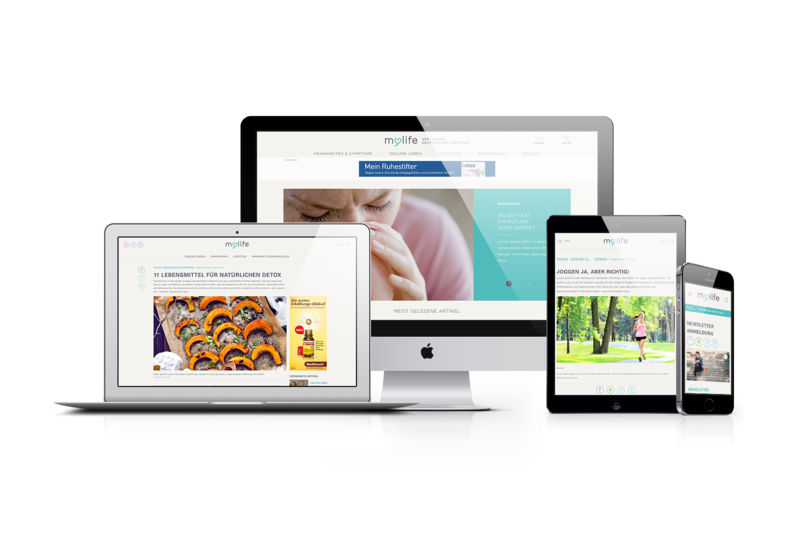 We took care of the portal from set-up to launch and then subsequently also lent support to BurdaLife after going live. The technical foundation of the platform is built on the Drupal distribution Thunder, which is the result of a global coalition within the industry and which is custom-made to the needs of the publishers. 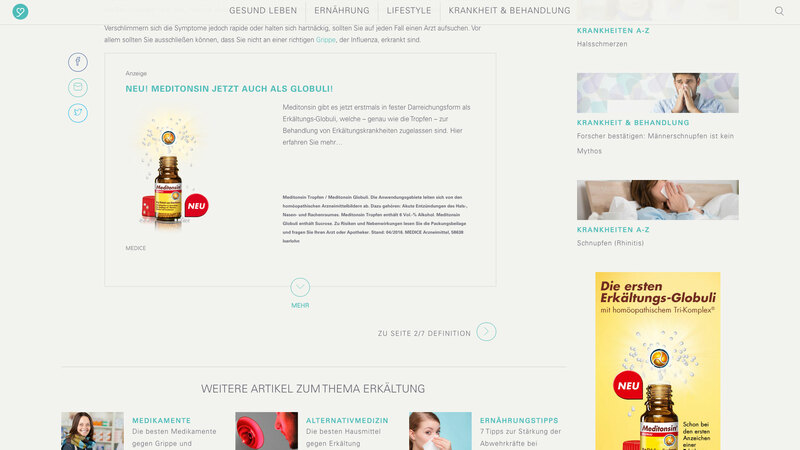 With such content concerning focal topics as "Living Healthy", "Nutrition", "Lifestyle" and "Health Problems & Treatment", mylife address a highly varied bandwidth of the public and makes it possible for Burda to merchandise products from the health sector. UEBERBIT is one of eight officially listed Certified Thunder Integrators (CTI).